This well maintained lakeview condo has 4 bedrooms, 2.5 baths. It's in a nice, private location with nice views of the south and west shores. Lots of nice antiques. Pet friendly, too. Very nice updated end unit with lakeview from living area and master. New cabinets, counters and appliances in the kitchen. Close to tennis and swimming pools with spas. 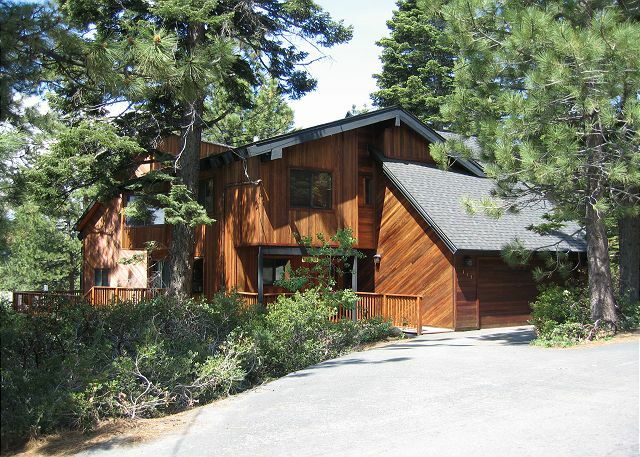 Large, open, sunny Tahoe style vacation rental with lake views, large wrap around deck and easy access. 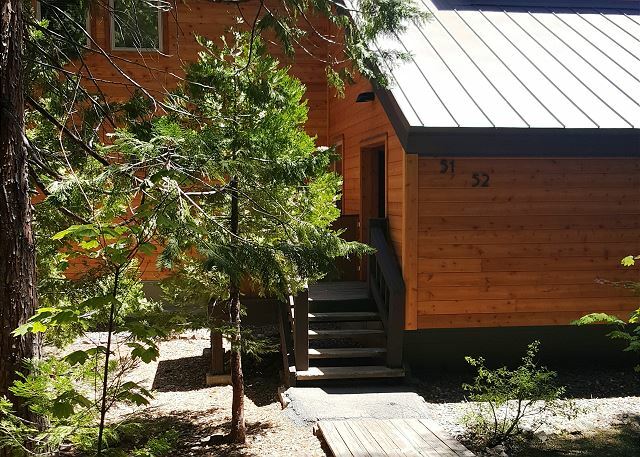 2 bedroom plus loft will sleep 8 people and has 2 1/2 baths. 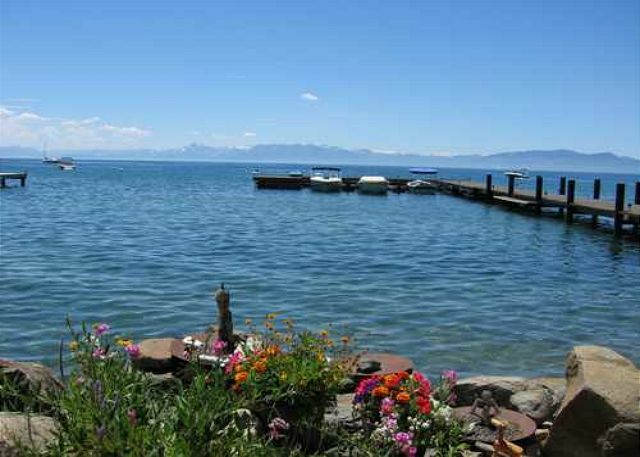 Great for groups and large families, this North Lake Tahoe vacation rental is a great value for its size and location. 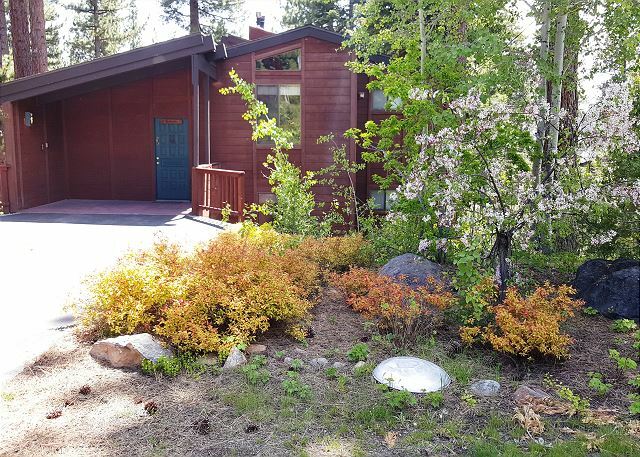 This beautiful filtered lakeview Dollar Point home has 5 bedrooms and 3 baths and sleeps up to 12. Enjoy the hot tub on the back deck! This 3,000 square foot Dollar Point Lakeview home features 5 bedrooms and three bathrooms and will accommodate up to 12 people comfortably. Dollar Point - 5BR/4BA lakeview home. 2 car garage, short walk to the pool. Modern kitchen. 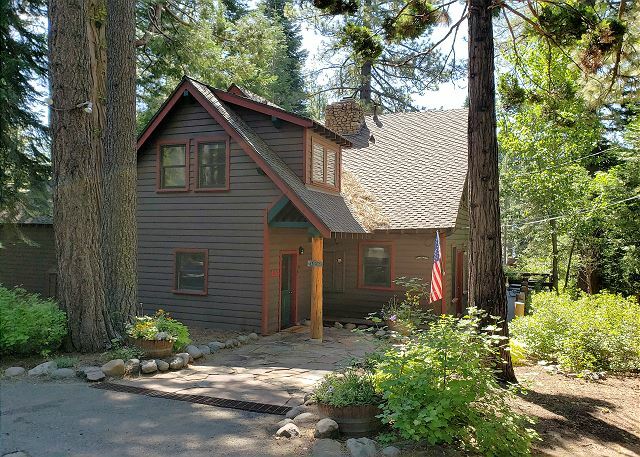 Lodging in this marvelous West Shore home features 4 bedrooms, dormitory, den, 3 full baths (one with Jacuzzi tub), 2 fireplaces, tongue & groove pine walls plus hardwood and slate floors with area rugs. 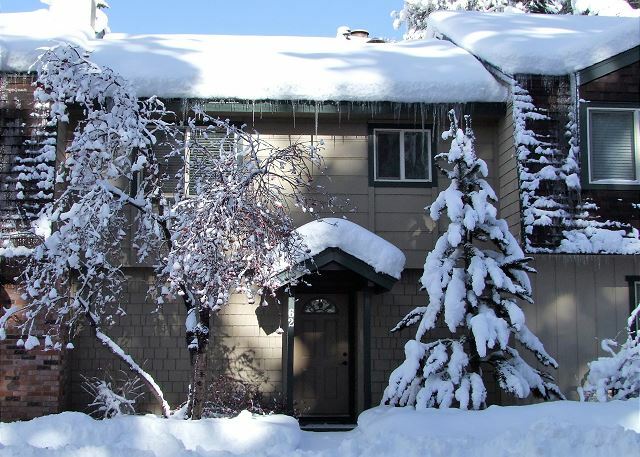 Two bedroom one bathroom townhouse, located minutes from Tahoe City.